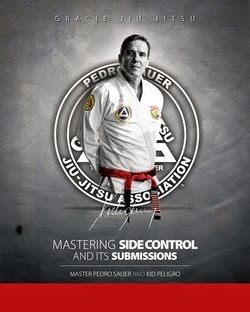 Registration is now open for the 2012 ADCC North American Championship! 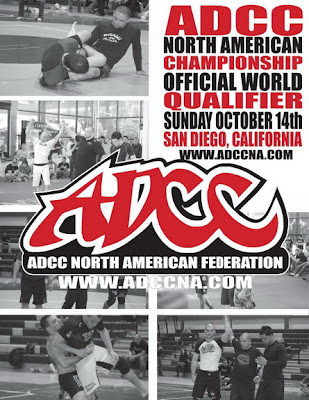 Don't miss the chance to learn from multiple times World champion Fernando "Terere"
The first ever Scandinavian Defendo seminar in North America. 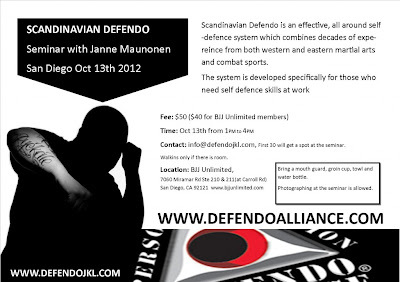 BJJ unlimited will host a Scandinavian Defendo seminar with instructor Janne Maunonen (FIN) Scandinavian Defendo is an effective, all around self-defence system which combines decades of expereince from both western and eastern martial arts and combat sports. The system is developed specifically for those who need self defence skills at work Janne Maunonen is director of Defendo training in Jyväskylä area and has over 20 years of experience in various martial arts. 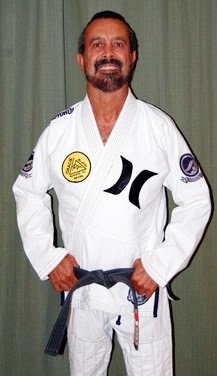 He is also a second degree national martial arts instructor by Finnish Sports Federation. 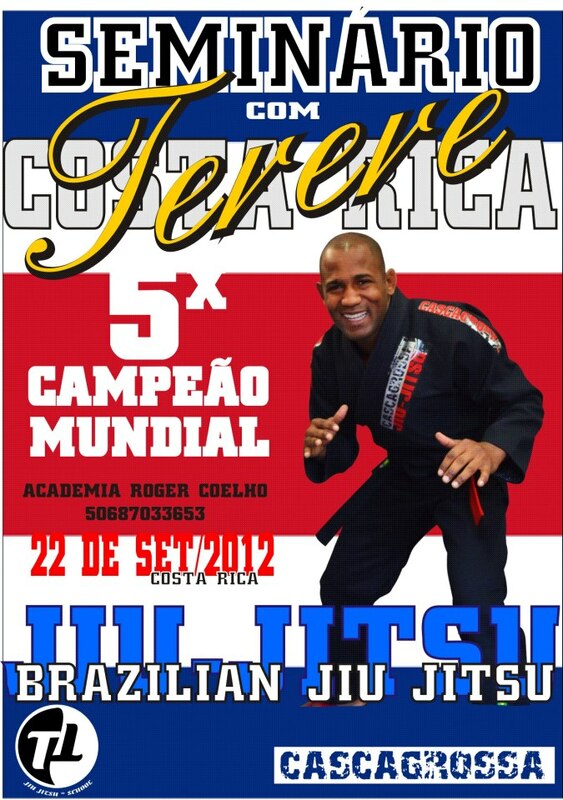 Bring a mouth guard, groin cup, towel and water bottle. 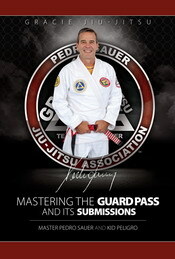 Photographing at the seminar is allowed. Fee: $50 (BJJ unlimited members $40) Paid in cash at the seminar.